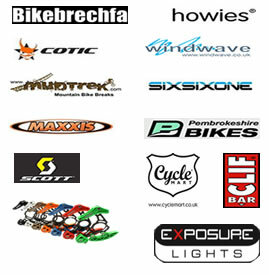 Bikebrechfa: Local resource for all things mountain bike related. There will be no Brechfa Enduro in 2013, we apologise for any inconvenience. 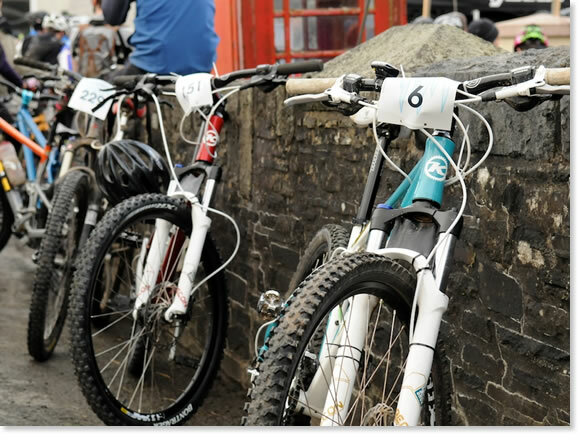 The Brechfa Enduro is organised entirely by volunteers who are members of the Brechfa Bike Club with all proceeds going to the Wales Air Ambulance.